Quite often I read articles that disparage some brother or sister of a different point of view that he or she has held in the past. Statments are quoted to prove what a bad person and how wrong they are. But, do we stop to think that the person might have grown through prayer and study and may now hold a quite different point of view. I know that I have said things in the past that I do not believe at all now. The point is that we should learn from each other rather than putting each other down. 2Pe 3:18 But be increased in grace and in the knowledge of our Lord and Saviour Jesus Christ. May he have glory now and for ever. So be it. If we are never going to change our minds then there is no point in studying. So, if a person is to grow in Jesus there must be change of mind and thus change of statements that he or she makes. I think a good thing to do is to try to help each other understand God’s word more fully and thus change our minds and speak more precisely. So quoting people from the past does little good unless they never change their minds and thus stagnate in God’s kingdom. I don’t think that is the way He would want it. I am a retired Electronics Engineer who specialized in circuit design, antenna design, reliability and maintainability. 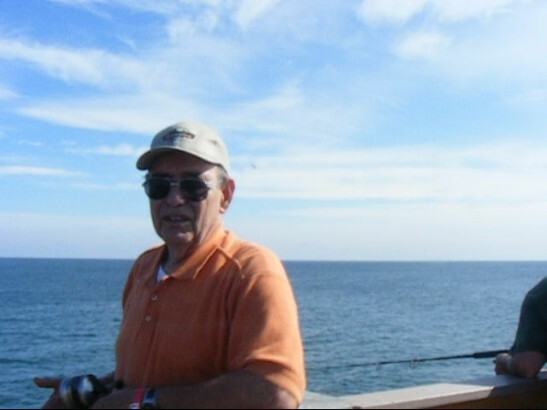 I am an amateur radio operator and also have hobbies of fishing and photography. Getting kinda old but still get around pretty well. This entry was posted in Jesus, learning, misquoting people, quoting people, religion, spiritual. Bookmark the permalink.